If you live anywhere in Colorado, you know that skiing is a big part of life here every winter. Coloradans brave the traffic most weekends to get up to the mountains and onto the slopes. 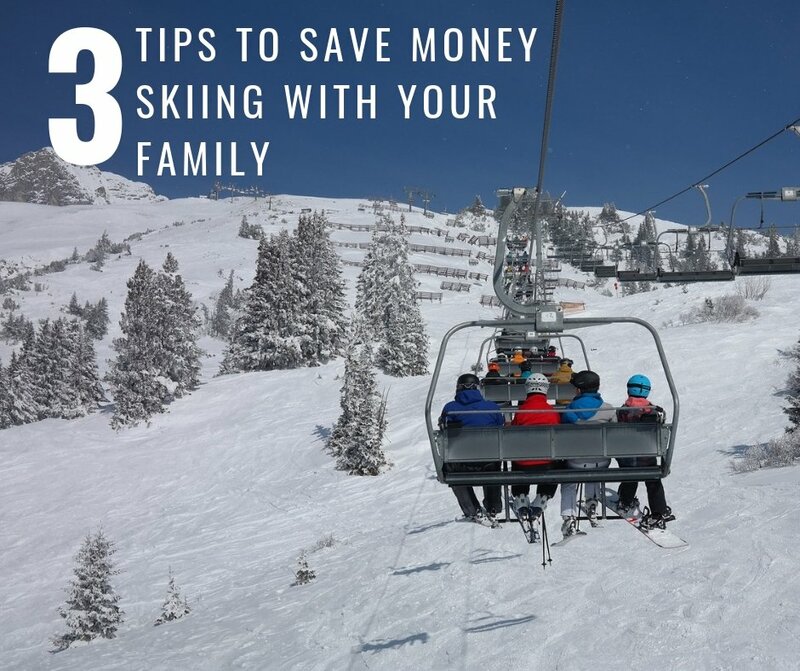 But it can be a challenge to afford skiing and snowboarding with a family. 15 years ago, I could get rentals, lift tickets and lodging for 4 days of skiing all for under $400 at Breckenridge. These days that would barely cover lift tickets. 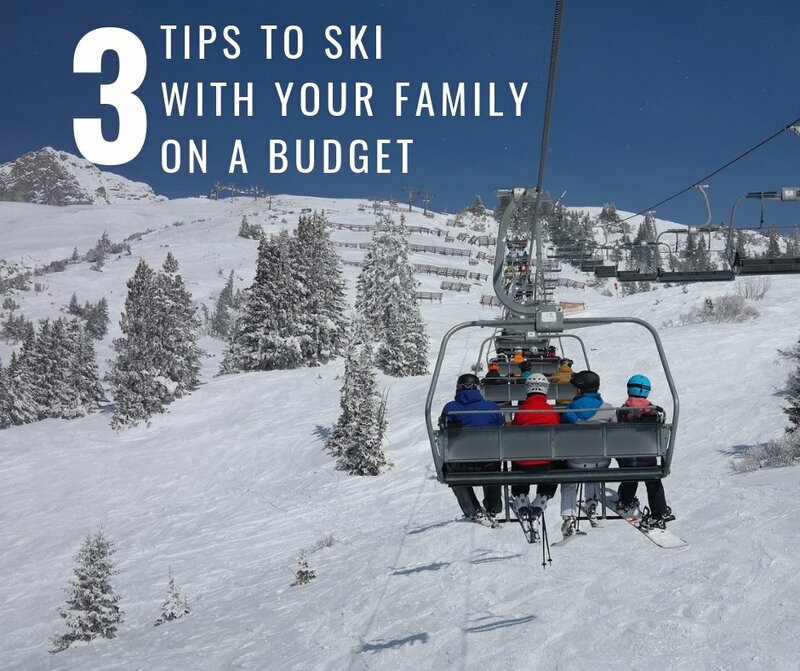 So how can you enjoy Colorado’s amazing ski resorts with your family without going broke? We have 3 tips to get you started. This is really where things can get expensive and a bit of research can pay off. The resorts know that if they get kids skiing early in life, they are much more likely to become adult customers who pay for those expensive season passes. Therefore, many resorts offer deeply discounted or free passes for kids. 4 free days at each of the following resorts: Breckenridge, Beaver Creek, Vail, Keystone (16 total free days). Date restrictions apply. Free first-timer lesson with rental (if your child has previously had a lesson at an Epic resort they will not be eligible for this first-timer lesson). Pay attention to the specific dates when these lessons are available. Note: the first-timer lesson requires a lift ticket. If you purchase a lift ticket when you book your lesson it will be much cheaper than a regular lift ticket price. 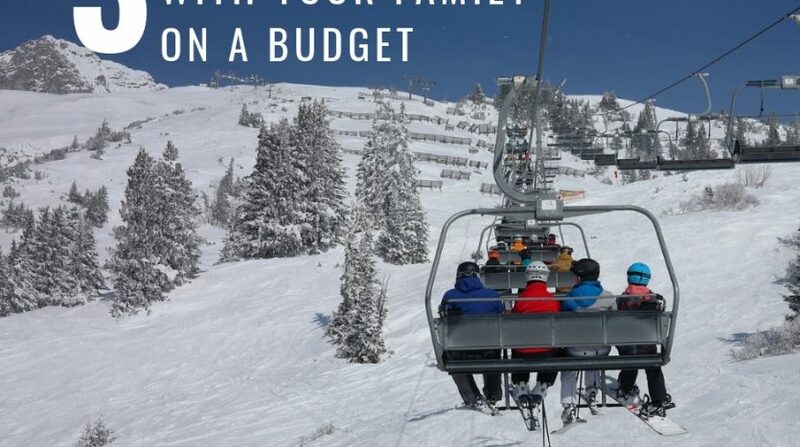 We suggest buying the lift ticket with your lesson and saving your free days. 2 free days. No blackout dates. All kids registered for the Kids Free 2 Ski pass receive 50% off one full-day, first-timer lesson. Copper Mountain Four Pack: A popular resort for families that offers a discounted rate when you buy their “Four Pack” (4 days on one pass). Monarch Mountain: A local favorite because it’s an independent resort, has inexpensive tickets, it’s usually less crowded and you can avoid the traffic along the I-70 corridor where a lot of the popular resorts are. Crested Butte Kids Ski Free Week (FREE) April 1-8, 2018: Kids 12 and under ski free all week. No purchase necessary. 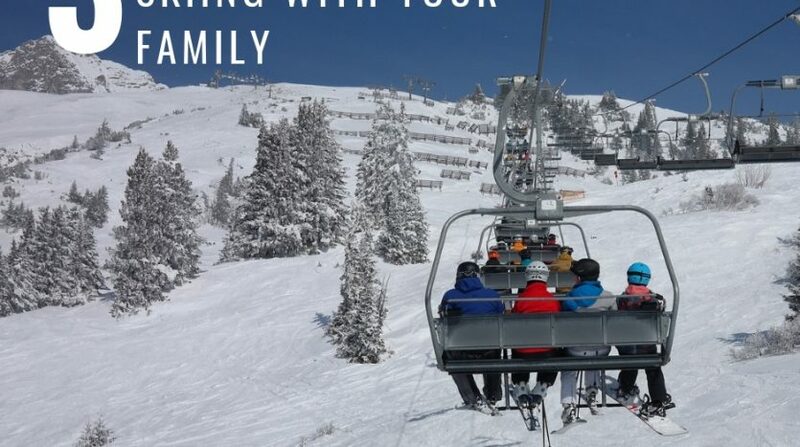 Steamboat Kids Ski Free (FREE): Kids and grand-kids ski free when the parent, grandparent or legal guardian purchase a 5-or-more day adult lift ticket. Half Day Passes: This is a great option for younger kids or late sleepers. You have the freedom to relax in the morning and ski for just half the day. 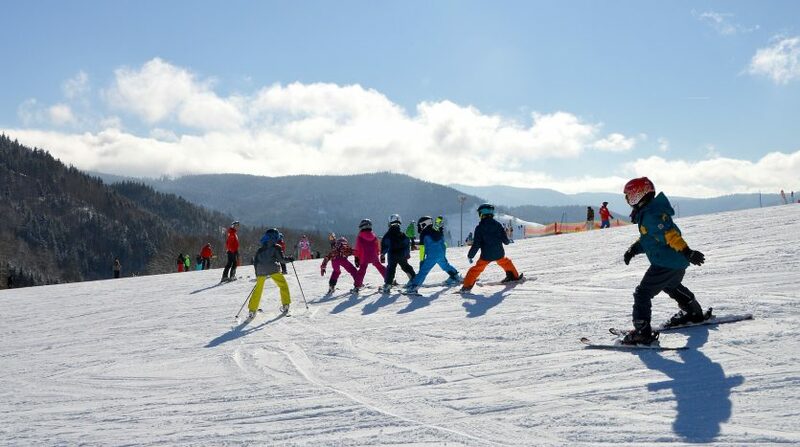 Student Ski Passport Program: Have a 5th or 6th grader? 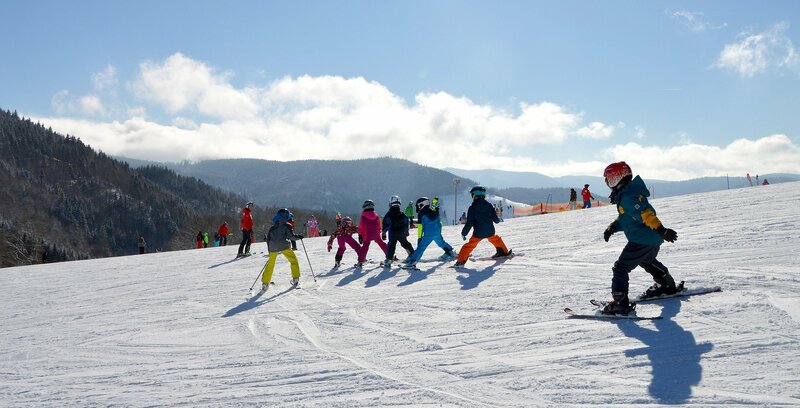 It is worth checking if the Passport Program is available for your upcoming ski season: 5th graders get 3 days of free skiing at any of the 22 member ski resorts. 6th graders can ski 4 days at $105 (price is subject to change). Gas Station BOGO Day Passes: If you are just looking for day passes, consider the Ski Free program for BOGO lift tickets to Copper Mountain, Powderhorn, Sunlight Mountain or Crested Butte. It’s been available the past few years, and you’ll have to ask each season if the program is back. 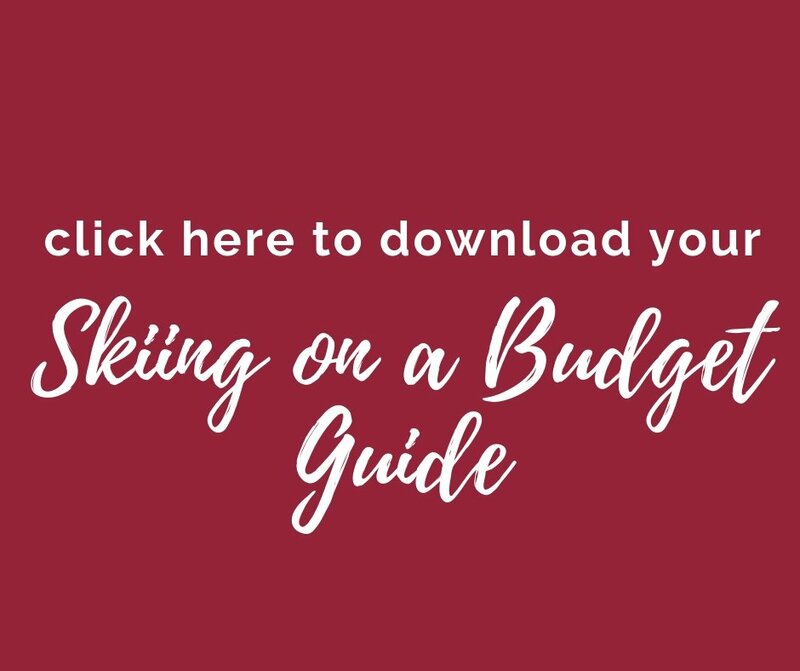 Consider Smaller Ski Resorts: Cooper, Eldora, Echo Mountain and Ski Loveland are all great options for smaller, less crowded resorts that are usually not as expensive. Younger Kiddos: many times, younger kids ski free every day depending on the resort. Sometimes this information can be difficult to find on websites so call and ask if you don’t see information about pass prices for kids under 6.  Pricing is usually cheapest in the spring for the following winter and they can fluctuate. Pay attention to blackout dates when buying tickets and passes. Commute time to resort if you’re not planning to stay overnight. Adult ticket prices. Someone needs to ski with the kids, right? Be sure to check out adult prices because they can be well over $100 per day, depending on the resort. If you or your kids need lessons, how much are they at the resorts you’re researching for passes? Parking fees at the resort. Many resorts lack plentiful free parking and parking fees can add up if you are paying them several times over a season. Look for lodging deals. Many resorts offer discounted or free tickets when you book lodging with them. 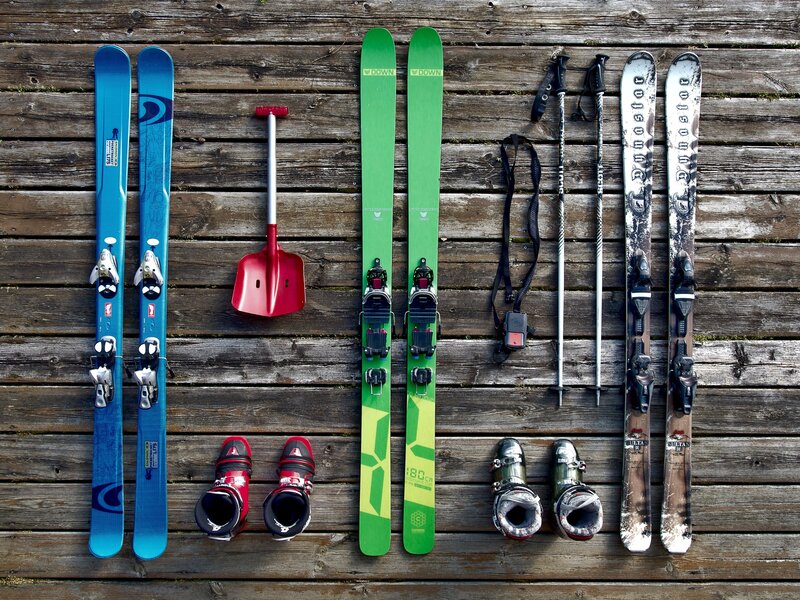 This Year: Buy ski or snowboard sets starting at $99 (and have your kids professional fitted for the equipment). Next Year: Trade used gear for bigger sizes starting at $49. If your kid hits a growth spurt in the same season and needs a bigger size, you can bring your equipment in and they will swap it out for the right size for free (September 3-March 31). 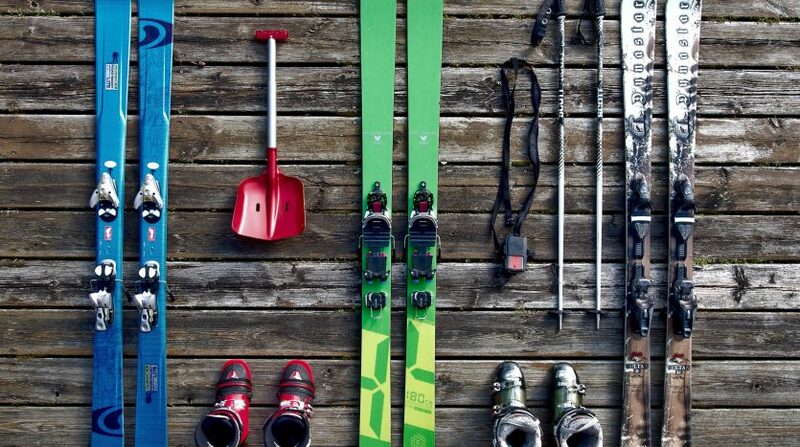 REI Garage Sales ; Yearly end of summer ski and board sales: Sniagrab, Christy’s Powder Daze and other local small exchange events. Lessons can be pretty expensive, so be sure to shop around for the best deals that fit your needs. Resorts offer a variety of lesson types to try to fit any budget. Half Day Lessons: A great option that could save money or be ideal for younger kids who might tire quickly. Private lessons: Yes, private lessons are very expensive. But you may get more value for your money as a private lesson will provide individualized instruction and you’ll likely see improvement much faster than with a group lesson. Depending on the situation, you may need to buy just one private lesson instead of multiple group lessons. 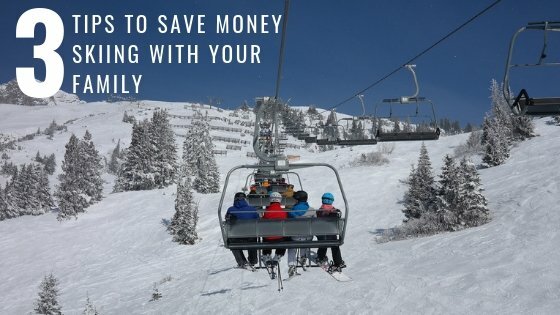 Family Lessons: Resorts like Keystone offer family lessons for up to 6 family members or friends at a cheaper rate than the cost of 6 individual lessons. There are number of discounts available for military. Be sure to always ask about a military discount even if it’s not advertised. Here are a few ideas to get you started. Epic Military Pass: The big news for the 2018-2019 ski season is that Epic is offering an unlimited season pass to active and retired military AND their dependents for the phenomenal price of $129 until October 7 (regular price for this pass is $929). Rumor has it this is a one year only price so be sure to take advantage while it’s here. The Epic pass gives you unlimited access to Keystone, Breckenridge, Vail, Beaver Creek and many other resorts. This is a fantastic option for parents who have kids that qualify for the free Epic School Kids Pass. Copper Mountain Military Pass: Always a great choice with an steep military discount for season passes. Try to catch their Kids Ski Free promotion in the spring when they offer a free kids pass (0-12 years old) with each adult season pass. Outdoor Rec: Be sure to utilize the discounted tickets and passes offered at Outdoor Recreation Centers on post. They also usually have daily and seasonal equipment rentals, great deals on clothing, and excursions to various Colorado ski resorts. Lessons: Remember to inquire about a military discount when booking lessons at resorts. They usually don’t advertise it, but many resorts (including Keystone and Breckenridge) offer military discounts for kids’ lessons. 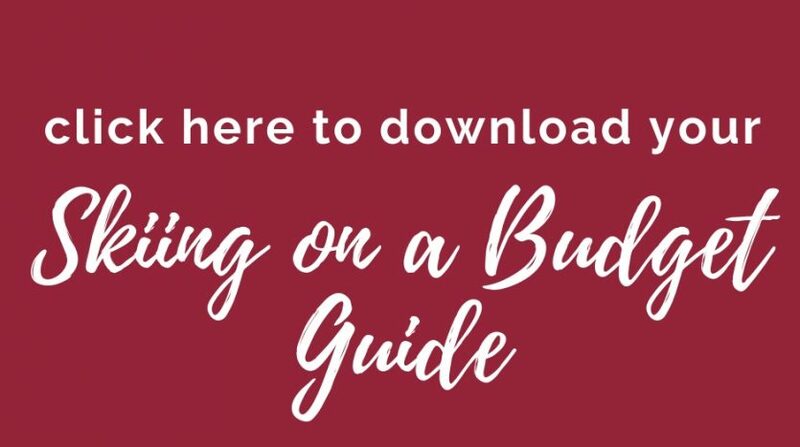 Want all of this information in a downloadable guide? Click the picture below to get it now.